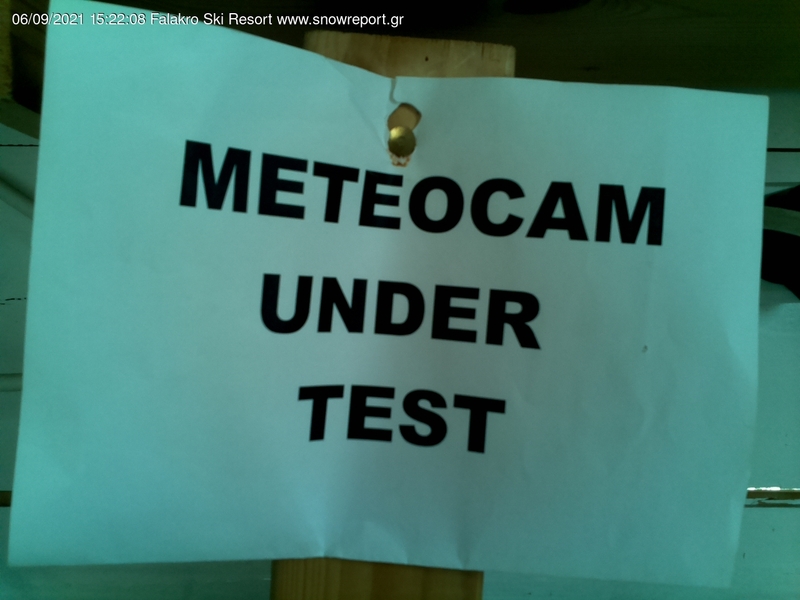 Falakro ski centre is the largest one in the North of Greece with a total of trails 23 km long. It is situated 42km away from the city of Drama. There are 3 chalets (two at the base of the ski centre and one at the end of the four-seater lift). There is a restaurant in one of the base chalets and accommodation facilities. You can also find equipment rental stores, ski schools, cantines, a doctor's office and spacious parking. Skiers and snowboarders have 9 lifts and 20 tracks at their disposal. The centre is open from Thursday to Sunday and on all national holidays. 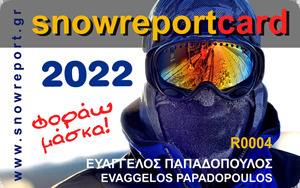 Send "Snow FAL" at 54344 and you will get the operation information for Falakro ski center.